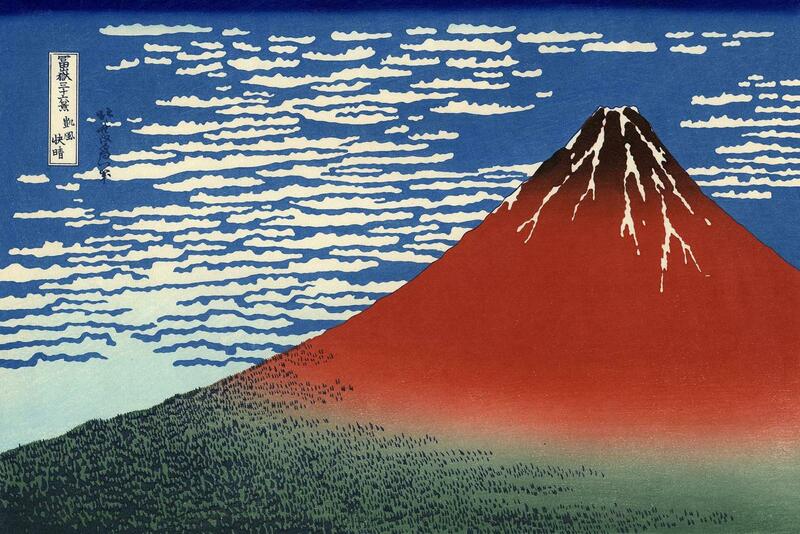 Sento history begins in the 6th century. 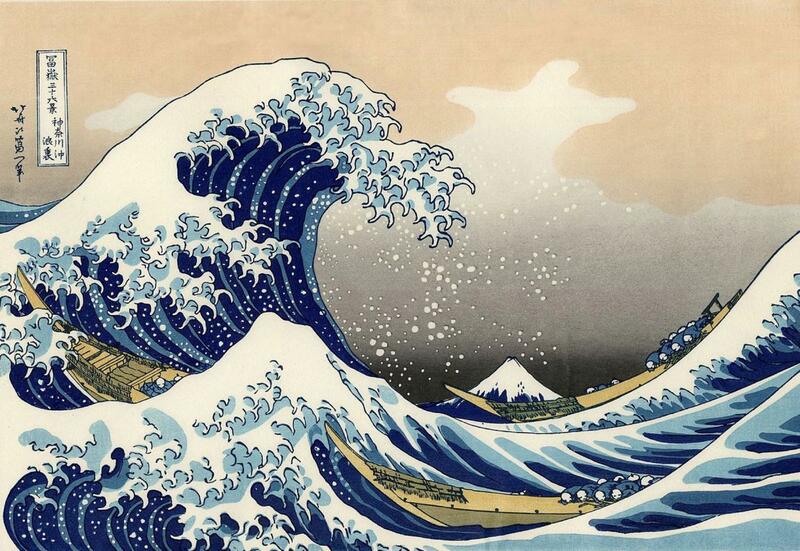 It was the time Buddhism arrived in Japan. Some early temples had baths for the cleaning of Buddhist statues, or for the monks themselves to use. A few centuries later temples began to allow the public to use their baths. 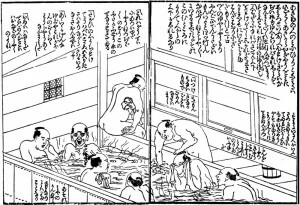 Bathing became popular among common people. At the end of the 12th century bathing facilities began to open as private businesses. This was the beginning of the sento. 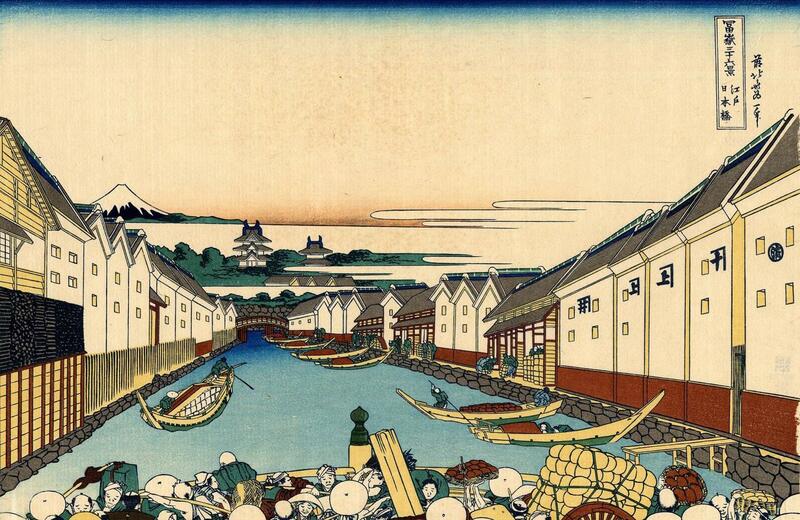 Sento became popular during the Edo Era (1603-1868). 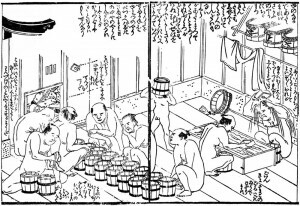 Building of private baths was prohibited as a measure to prevent fires in the city of Edo (present day Tokyo). Many sentos were built. 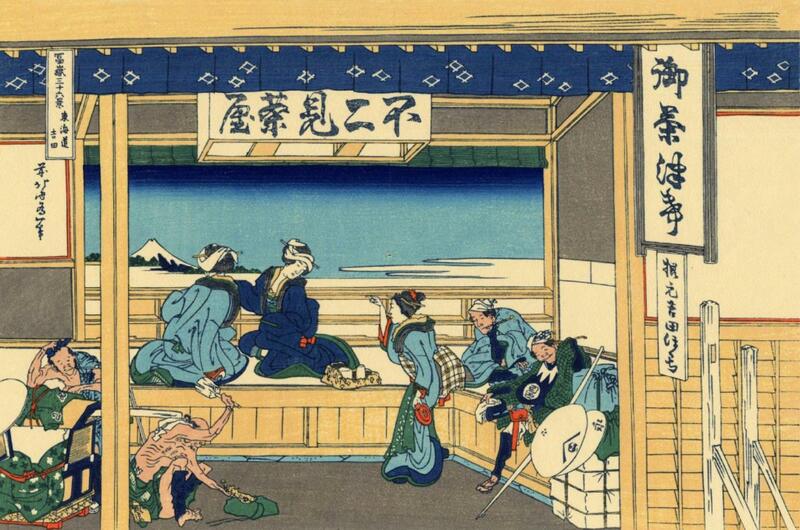 Sentos remained popular after the Edo Era. Many families continued to use sentos until around the 40th year of Showa (1965-1974).